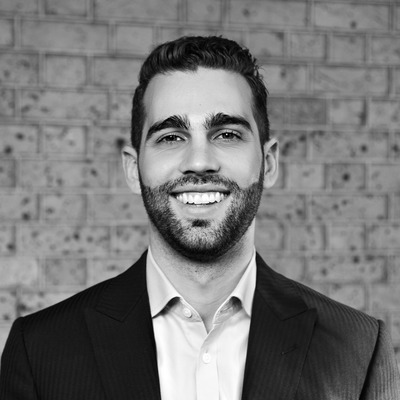 Frederico Fraga-Matos works for the team at Raine & Horne Petersham located at 86 Audley Street , Petersham NSW 2049. Frederico has recently sold 1 property, and currently has 2 listings for sale. Frederico's current listings and recent sales can be viewed below. To talk about your local property needs, get in touch with Frederico.